HPE Foundation Care offers access to electronic support information and services and escalation management, also allows any member of your IT staff to locate this commercially available essential information. 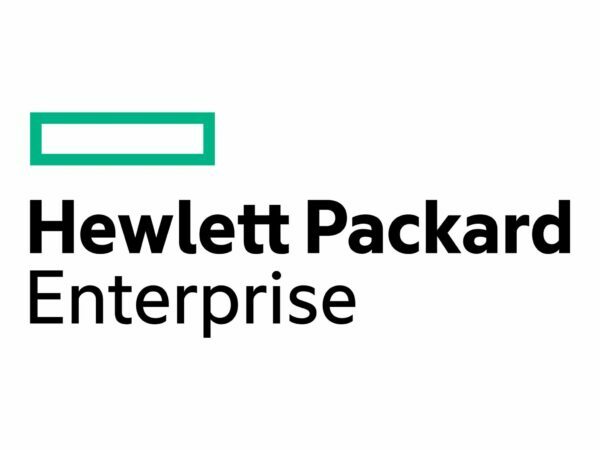 HPE Foundation Care Next Business Day Extended Service Agreement with 5 years On-site warranty allows access to electronic support information and services and escalation management. HPE Foundation Care Next Business Day Service allows electronic access to related product and support information, enabling any member of your IT staff to locate this commercially available essential information.